With each chandelier, WRANOVSKY transforms commercial and residential premises around the world into the most magical spaces for life. 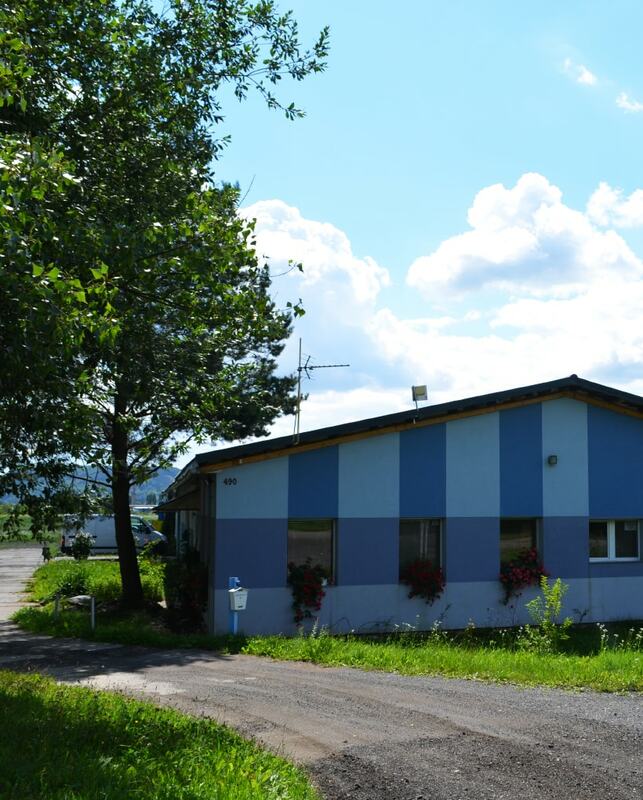 It all started in the Bohemian region, in the north of the Czech Republic where we’re based at. 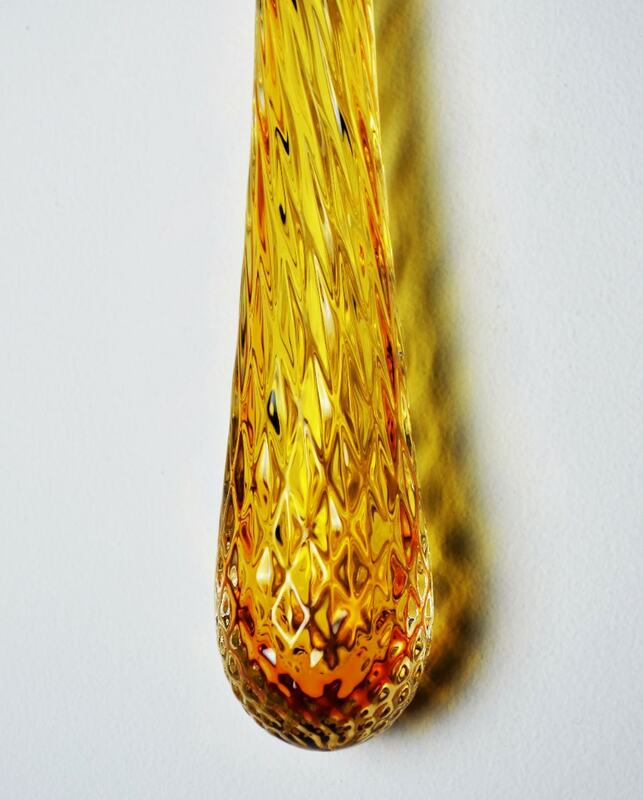 We follow the glassmaking tradition of our ancestors dating back to the 13th century. The glass for our lighting is manufactured in the very same region as more than 700 years ago. 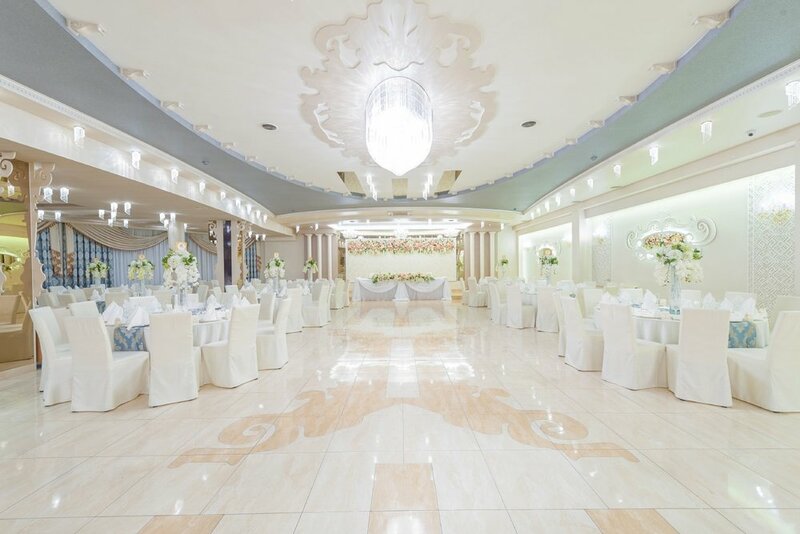 Now for more than 25 years that Josef Wranovsky and our family company have been designing and manufacturing original Bohemian crystal chandeliers, we have grown into a famous crystal chandelier supplier & maker, and have become one of the most renowned crystal chandelier manufacturers and crystal chandelier companies around the world. The WRANOVSKY artisans have for generations passed down their knowledge of the beautiful craft of chandelier making. The years of tradition and experience in such a delicate craft cannot be imitated or mechanically replicated. All lightings we manufacture are unique. There are never two exact copies anywhere in the world. Each chandelier is a collective work of people who have dedicated their lives to this craft. Our own production of parts allows us to create extraordinary lighting pieces. 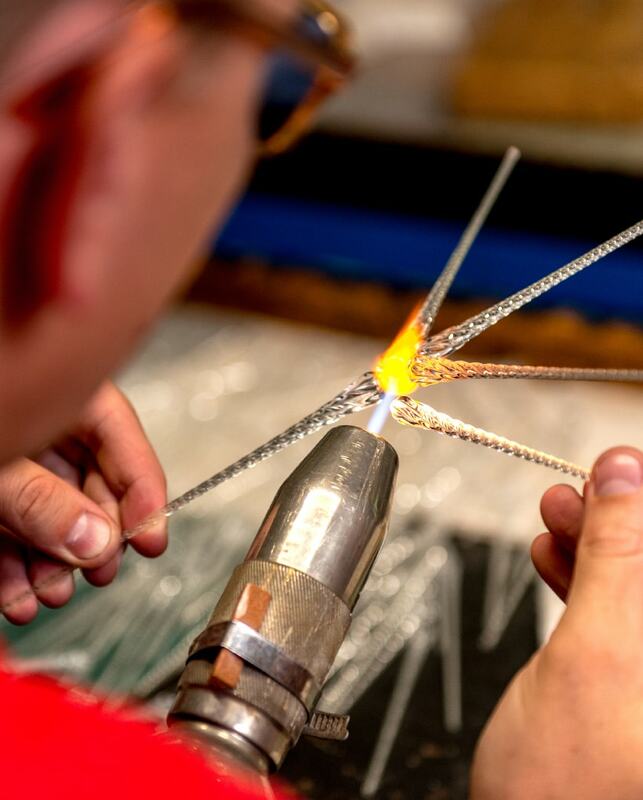 Having the capabilities to work first-hand with the input materials transfers into the ability to maintain the highest levels of craftsmanship and flexibility in glassmaking. 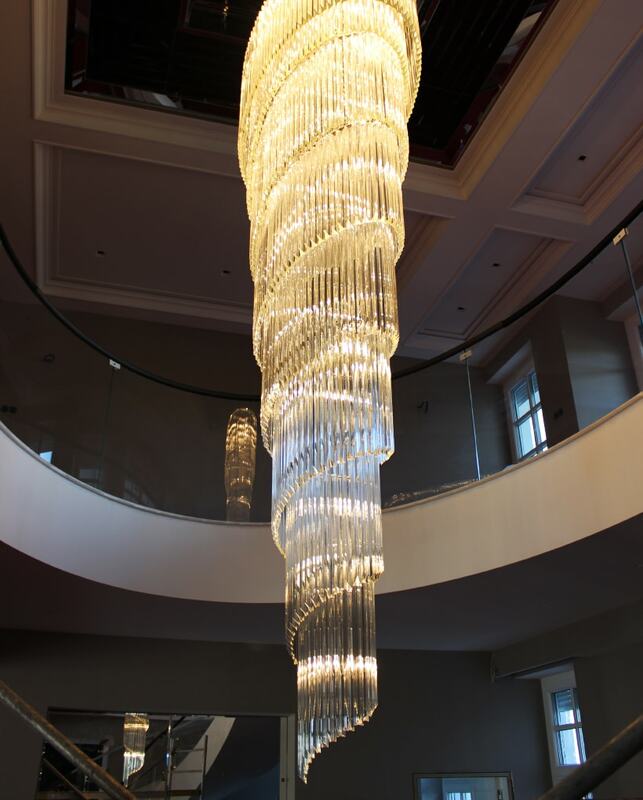 We take pride in our almost limitless possibilities in creating custom made chandeliers and bespoke chandeliers & lighting. We can handle your project from start to finish. Design and manufacture your lighting and professionally install it on site. We'll help you with the maintenance and we'll be here for you should you need any spare parts in the future. We don’t like to limit ourselves. No project is too big or small. Over the years we've worked on countless hospitality & commercial projects, as well as residential projects. Paying tribute to the art of chandelier making, we also like to take on exciting projects such as renovations of old chandeliers. We offer unparalleled customization options. 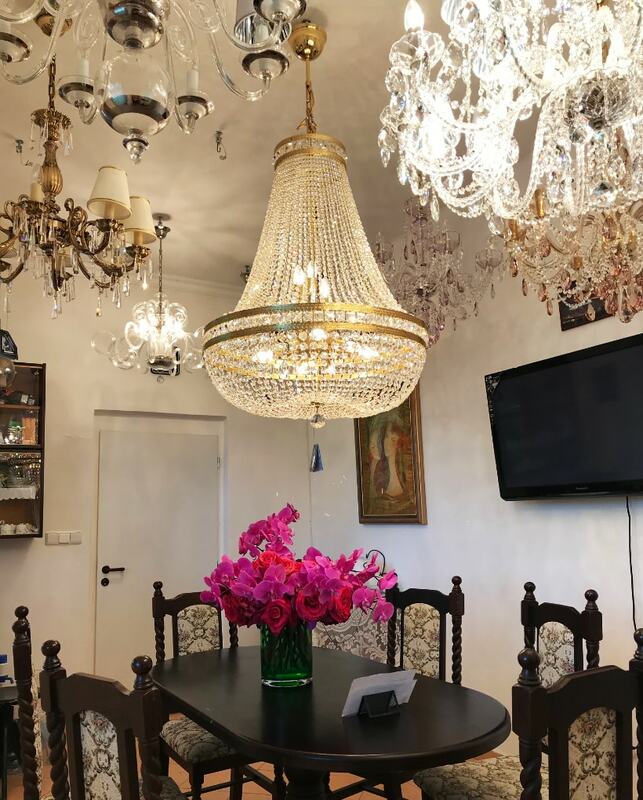 Creating crystal chandeliers that are uniquely yours. Whatever your project is, we're excited to hear all about it. To help you create an unforgettable lighting experience.